Nynas’ special oils offer unique ways to combine tyre oils with new polymers and fillers to achieve an excellent balance of performance and processing. Leading tyre manufacturers are competing to convince their consumers that they are developing new products that are safer, more sustainable and generally offer better performance, not least in environmental terms. Tougher requirements mean in turn that product development is becoming both more difficult and more complex. This trend has been driven by the label introduced in the EU to provide consumers with better information about tyre safety and the environmental impact of tyres. At the same time, people must be aware that tyre labels describe performance in a simplified manner; only 2-3 areas of tyre performance are tested, while in real life there may be dozens of them. Not surprisingly, one immediate effect of labelling was an increase in the importance of rolling resistance. Even in other markets where labelling is not yet mandatory, tyre companies are focusing on the improvement of rolling resistance, as it addresses both fuel consumption and environmental impact. On average, between 20% and 30% of a vehicle’s energy consumption is attributed to rolling resistance. Coupled with this, rolling resistance also contributes heavily to carbon emissions. A lot of attention is currently being devoted to raw materials to improve the rolling resistance in tyres. “The consequence was that rubber raw material manufacturers such as polymer and filler producers started developing novel functional materials aimed at reducing energy losses under dynamic loading. 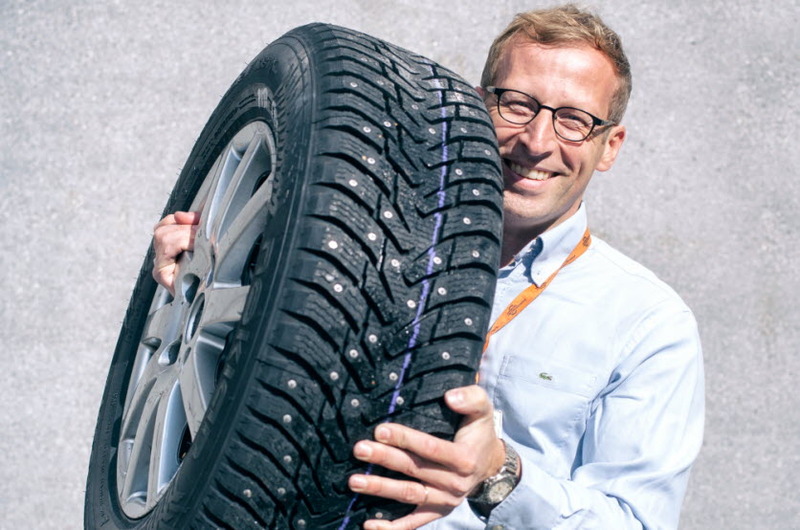 This led in turn to better fuel economy, so the first steps in ‘tyre labelling performance’ were thus taken with the aid of new tread polymers and fillers,” says Dr Mika Lahtinen, Senior Technical Adviser, Nynas Naphthenics, and a leading international name in research and development of tyre oils. Dr Mika Lahtinen joined Nynas in early 2016 from winter tyre manufacturer Nokian Tyres. But there is naturally a limit to how much rolling resistance could be improved focusing merely on polymers and fillers. Some manufacturers therefore started to look at other materials too: tackifiers, curing chemicals – and tyre oils. In other words, the special oils used in the manufacture of tyres are one of the most important components. The oil content in a tyre may be as high as 6-7% of the total weight of the tyre, but it has been seen that the oil can also modify the tyre’s performance: traction, rolling resistance, durability and sustainability. “The introduction of tyre labels and tighter emission requirements has drawn more attention to tyre oils, so their potential is no longer being overlooked as it may have been in the past. For instance, changing from aromatic oil in a tread compound to a naphthenic tyre oil can help to reduce rolling resistance by 3-5%,” claims Dr Lahtinen. Today, the usage of highly aromatic oils and PAH is being banned in many countries because of their adverse impact on public health and the environment. In a typical passenger tyre, oil has presence level of 5% to 6%, and in an aromatic oil the content of aromatic species may be as high as 50-70%, so in a standard 16 inch tyre there can be 400 grams of oil-originated aromatic molecules. “Since certain polycyclic aromatics are the most harmful ones, the content of them is even more decisive. In an aromatic tyre oil, the content of harmful polycyclic aromatics may exceed 250 ppm. This means that in your car there may be 400 mg of harmful molecules. In a naphthenic tyre oil the PAH content can be 50-100 times lower. One must remember, however, that PAH containing species originate from other rubber raw materials too, such as carbon black and resins. Tyre manufacturers therefore need to measure the content of PAH molecules from the cured tyre, and not only from individual raw materials,” explains Dr Lahtinen. To cater for the growing demand for safer oils, Nynas is working closely with the entire supply chain of the tyre industry. 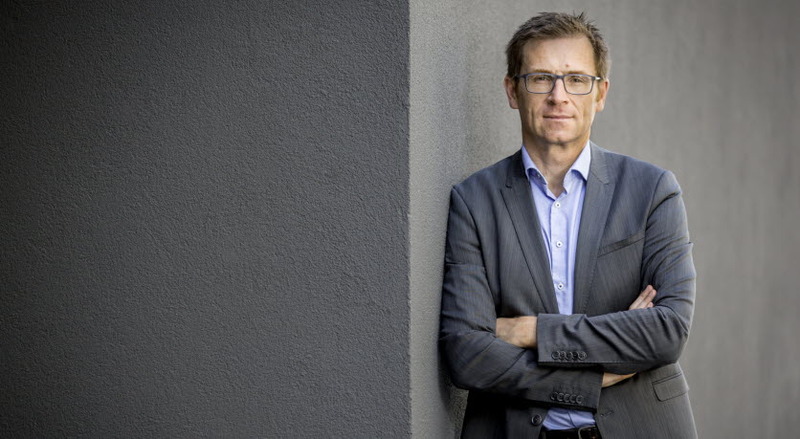 “At Nynas we’re consistently developing new grades together with our customers to meet the most difficult performance requirements in a sustainable way. We’re also working very closely with other raw material suppliers so that the benefits of new polymers and fillers, for example, can be fully utilised both in terms of tyre performance and tyre manufacturing efficiency,” adds Dr Lahtinen. Another significant challenge facing tyre manufacturers is the ongoing restructuring in the oil industry. 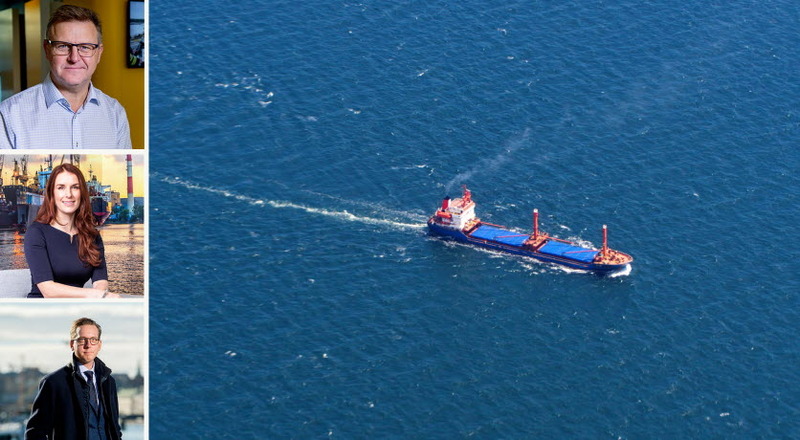 One important aspect in this context is secure, reliable logistics. Tyre manufacturers depend on approximately 200 different raw materials, which means that they are very vulnerable to disruption to supplies. If, for example, a delivery of tyre oil were delayed, most of the rubber compounds could not be produced at all, resulting in tyre component manufacturing quickly coming to a standstill. One important step in securing reliable global deliveries was Nynas’ acquisition of the refinery in Harburg, Germany, in 2016. Thanks to the increased capacity, it is possible to make sure that tyre developers have the products they need, independent of their plant location, delivered to the plants on time. Down the years Nynas has positioned itself with its ability to supply oils that help to reduce rolling resistance and improve fuel economy. This was emphasised during Tire Technology 2017 Expo, the leading international meeting place when it comes to technologies, materials and services relating to tyre manufacturing. In his presentation, Dr Lahtinen referred to, among other things, studies by independent testing partners such as Prüflabor Nord in Germany, which show that rolling resistance can be reduced without sacrificing any of the traction properties. NYTEX tyre oils, for example, retain their plasticising efficiency in the cold, so stiffness in winter tyre tread compounds can be significantly reduced by selecting the tyre oil appropriately. “Nynas tyre oils are also used together with the new functionalised polymers and high surface area fillers, which are sometimes difficult to process. We’re currently looking at unique ways to combine tyre oils with new polymers and fillers to achieve an excellent balance of performance and processing. It may help tyre manufacturers to improve their performance even more,” concludes Dr Lahtinen. His experience of working at Nokian Tyres gives Dr Lahtinen at Nynas quite an advantage. “I joined Nynas in early 2016. Until then I was with Nokian Tyres, which is well-known as one of the leading winter tyre manufacturers in the world. I spent maybe 75% of my time working on winter tyre development, so I can proudly say that eventually I became kind of an expert in that field. As many rubber compounders know, one of the best tools to improve winter tyre performance is the tyre oil. In a winter tread, compound oil loading is typically high, up to 35-55 phr. So after joining Nynas, it was natural that we should focus even more on helping our customers to develop tyres for snowy and icy conditions. Not surprisingly, the same approach is valid for all-season tyres, which are very popular in a number of regions such as USA and South Korea. Furthermore, the market is also rapidly expanding across Europe,” adds Dr Lahtinen.